If you’re starting out on your dance journey and don’t feel 100% confident walking (let alone dancing!) in heels, then these babies are the best place to start. 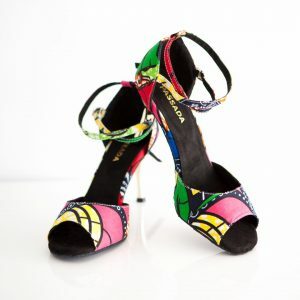 The Donna comes in a 6 cm flared heel (2.4 inches). 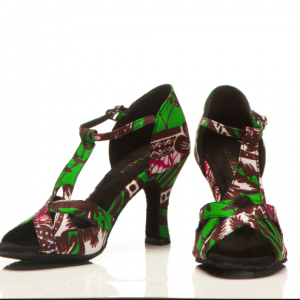 The heels and supportive ankle strap will ensure your comfort and confidence in class and on the social dance floor. The Donna also make a great practice shoe. 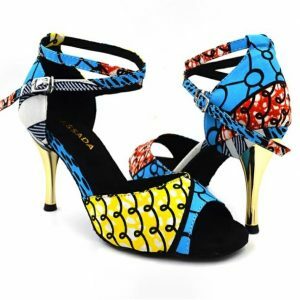 Contact us for custom heel enquiries.